This post is sponsored by FreeShipping.com. There are only 2 things in this world that I love that are hard to beat: 1) shopping and 2) staying in my pajamas. Well, okay, there’s a 3rd one, and it’s saving money. Duh! Who’s website are you on, anyway? An avid lover of cheap prices and free delivery, I’ve succumbed to several subscription sites in exchange for access to a massive catalog of items, prices, and of course, free shipping. However, there’s a new fierce contender in town, and it actually pays you to shop: FreeShipping.com. Just like Amazon Prime, FreeShipping.com is a paid subscription service, but with a special twist: you can earn up to $1,000 in cash back, as well as up to $500 in shipping rebates per each membership year. FreeShipping.com has access to a network of your favorite retailers like Sephora, Macy’s, Nike, ASOS, Target, and much more. All you have to do is log onto FreeShipping.com, click through to your retailer of choice to open a new shopping session, and then shop away. It’s easy! FreeShipping.com tracks your cookies so that your shopping session is recorded on your account. After you place the order, your 10% cash back automatically processes on FreeShipping.com. 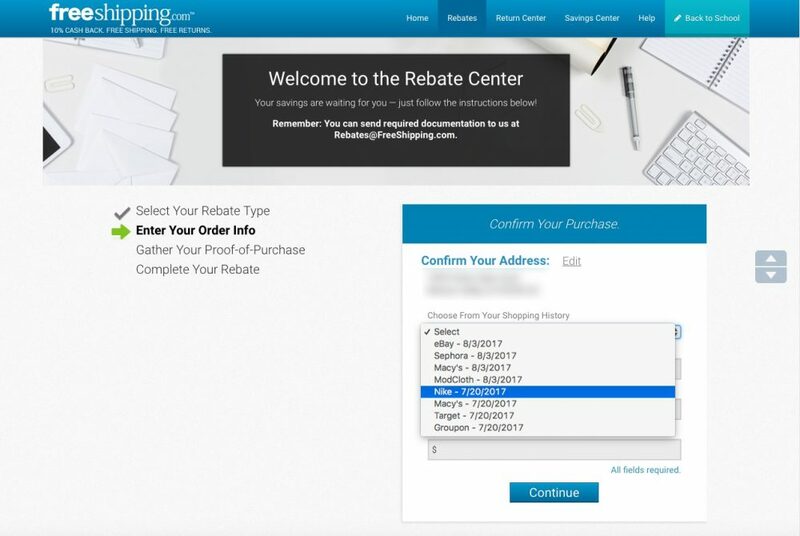 In order to get your rebate for your free shipping, you have to upload a copy of your receipt to your FreeShipping.com account. Once your rebate has been processed, you’ll get a check in the mail. Simple as that! While the manual labor of submitting a request for your rebate may seem daunting, it’s actually fairly simple and takes less than 5 minutes. Shoot… if it can take me 3 minutes to upload a copy of my receipt and I get all my money I paid for shipping back for those 3 minutes, then I totally don’t mind! That’s like, earning an hour of hourly labor back in my pocket just for less than 5 minutes of effort. But what if I want free two-day shipping? Here’s the great part: Since you order through the retailer, you can select your shipping method of choice and then redeem your free shipping rebate afterward! You can redeem up to $500 in shipping rebates per membership year, which is a ton. Say goodbye to broken dreams when an item sells out on Amazon and you can’t get it in time. You’ve got so many options and alternatives when you shop with FreeShipping.com! You don’t have to worry about that either. FreeShipping.com offers free return shipping. And it’s unlimited. All you have to do is head over to the Return Center on FreeShipping.com and then fill out the form to get a return label. Slap the label on your package, bring it to FedEx and voila, you’re done! Easy. A membership costs just $12.97 per month, and you can also get a free 7-day trial. 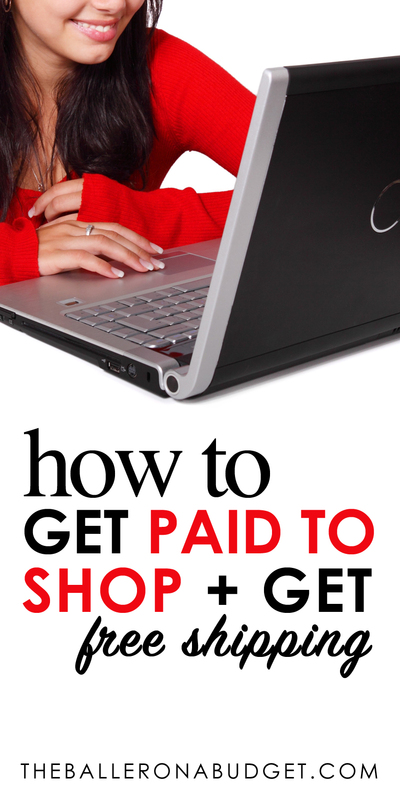 If you’re an avid online shopper just like me, you’ll probably make your money back after just one purchase! Even if you aren’t an online shopper, having your items delivered to you saves so much time and gas money! All purchases made through FreeShipping.com automatically qualify for 10% cash back, but there are special sales where you can land a whopping 20% cash back. That’s insane, right? FreeShipping.com’s cash back percentage is the highest I’ve seen from any savings or rebate shopping websites I’ve ever shopped with. One of the best perks of shopping with FreeShipping.com is that you have access to tons of retailers! 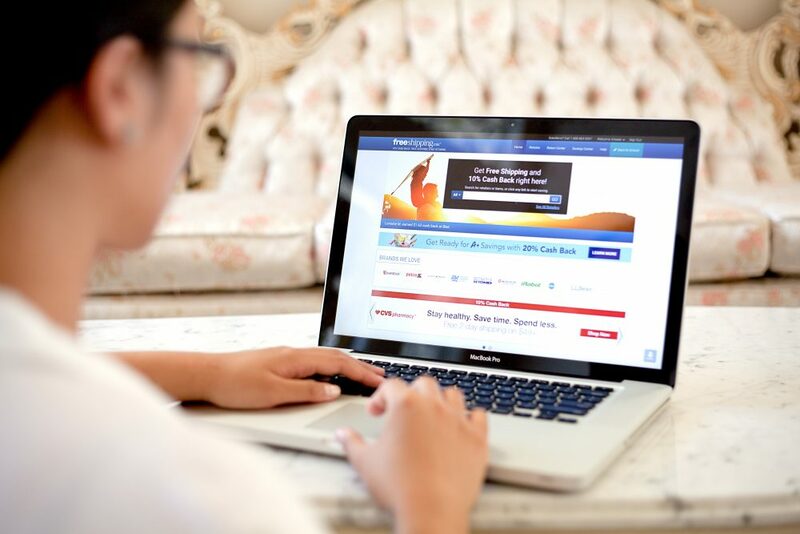 You aren’t limited to shopping through a single website’s catalog, which means if one place doesn’t have it, you can probably find it on another website and still qualify for the free shipping rebate. My favorite aside from the shipping rebates and 10% cash back is that you have the opportunity to shop sales and save even more. Although shopping websites like Amazon may have cheap prices, items hardly ever go on sale, and typical sales are a mere 5 or 10% off. 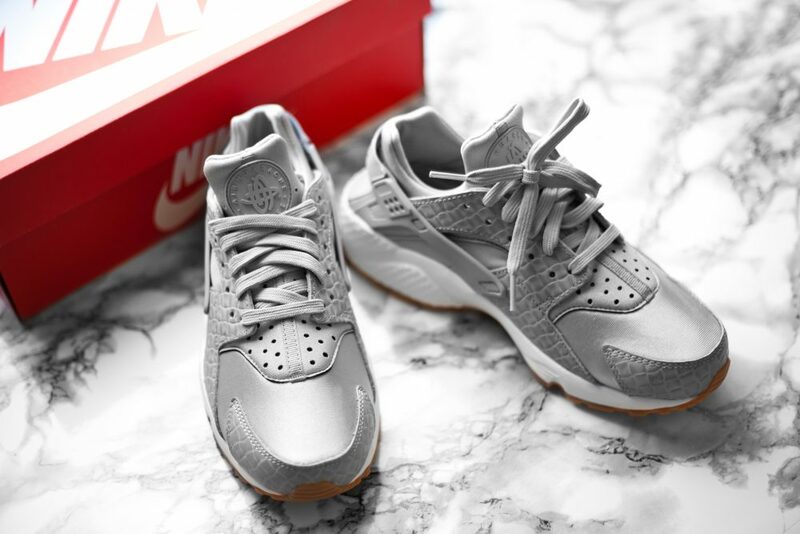 I was able to get myself a pair of Nike Huaraches from Nike.com that are normally priced at $120 on sale for only $69.97! Not only did I get $50 off the original price, but also snagged $6.99 in cash back plus a rebate for my shipping costs, which was $8.00. In total, I pretty much got a $120 pair of shoes for only $43.04. Such a steal, right? I’ve definitely been previously swooned by the idea of waived shipping costs upfront but I can definitely be patient for a rebate check, especially since I’m getting money back on everyday purchases! What about you? Click here to try out FreeShipping.com today and tell me in the comments below what your best scores are! This post was sponsored by FreeShipping.com.